Doctors normally use medications and prescription creams to help lower the appearance of red psoriasis patches on the skin, but these don’t actually solve the underlying problem or autoimmune condition itself. Below the skin’s surface, psoriasis can cause skin cells to multiply at a very rapid pace, sometimes up to 100 times faster than in someone who doesn’t have psoriasis. (2) This causes a high amount of skin cells to eventually reach the outer layer of the skin and die off on the surface (as all aged skin cells do), leaving behind a raised, red plaque covered with white/silver scales. Because psoriasis is an autoimmune disorder, it takes a variety of lifestyle changes and remedies to bring about significant relief, especially if the autoimmune disorder has become severe and also causes other symptoms, such as joint pain and fatigue. Plaque psoriasis (the most common form): causes red, scaly skin patches. Compared to other forms of psoriasis, plaque psoriasis tends to develop even if someone wasn’t severely ill beforehand or suffering from any noticeable autoimmune disorder symptoms. “Mild psoriasis”: causes less severe psoriasis symptoms than other forms and might be mistaken for eczema or even dandruff. This type of psoriasis is usually the most receptive to remedies using natural skin care products. Erythrodermic psoriasis: causes the red skin scales to peel off in “sheets,” which can lead to severe sunburns or infections when someone is not careful about protecting skin or leaves it untreated. This type is usually caused by a withdrawal effect after stopping psoriasis medications. Guttate psoriasis: the type most common among children and teens. 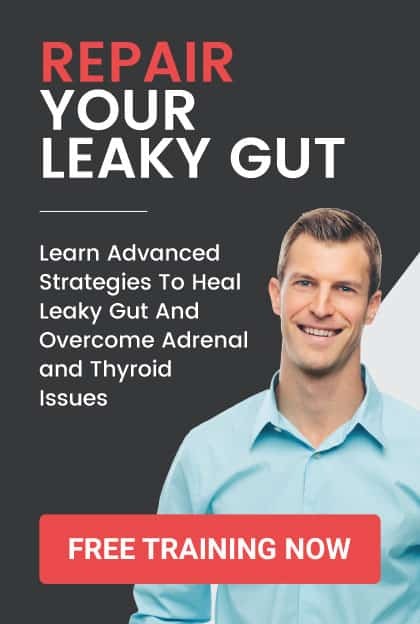 This usually causes small red bumps or patches that can be triggered by low immune function, stress, or infections, such as strep throat and tonsillitis. 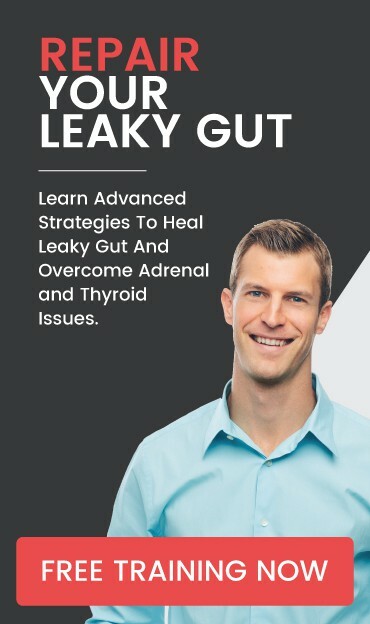 Probiotic foods: Raw, cultured dairy (like kefir, amasai, yogurt) plus cultured vegetable support digestion, reduce inflammation and boost immunity. High-fiber foods: Fiber is found in just about all plant foods that are high in nutrients and antioxidants, such as fresh fruits, vegetables, sprouted legumes and seeds/nuts. Foods high in zinc: Zinc is critical for keeping skin healthy. Good sources include pumpkin seeds, grass-fed beef, seeds and legumes. Foods high in vitamin D and vitamin A: Brightly colored veggies and fruit are your best source of vitamin A, including leafy greens, berries and broccoli. Research shows that vitamin A is critical for skin healing and acts like an antioxidant that reduces inflammation. Vitamin D eaffects the immune system and skin cells in positive ways and can be obtained from cage-free eggs, raw milk and certain mushrooms. Common allergens: Conventional dairy products and gluten can both cause sensitives or food allergies within the digestive tract that trigger inflammation. Many people with psoriasis have difficulty digesting A1 casein, a protein found in most cow’s milk. Instead, look for cultured goat’s milk products (like kefir or yogurt) or cow’s milk that is labeled as exclusively A2 casein. Instead of consuming foods with gluten (all those made with wheat, barley, rye), try ancient grains that are gluten-free like oats, buckwheat, amaranth and quinoa. Factory-farmed meats: These tend to be lower in nutrients and higher in omega-6 fats, which can raise inflammation. Hydrogenated oils and fried foods: Found in most packaged or fast foods, these foods may be difficult to digest for people with psoriasis and are very high in omega-6s, which most people already get way too much of. If you have sensitive psoriasis patches due to ending medication use or experiencing a flare-up, be very careful about sun exposure until you’re healed in order to prevent burns. Wear SPF 30 or higher if you’re prone to burns, and try to get sunlight when the sun isn’t at its strongest, which is usually between 10 a.m. to 2 p.m. Another option besides spending time in the sun is to use an indoor light box, although it’s not known if this works as well to boost vitamin D levels. 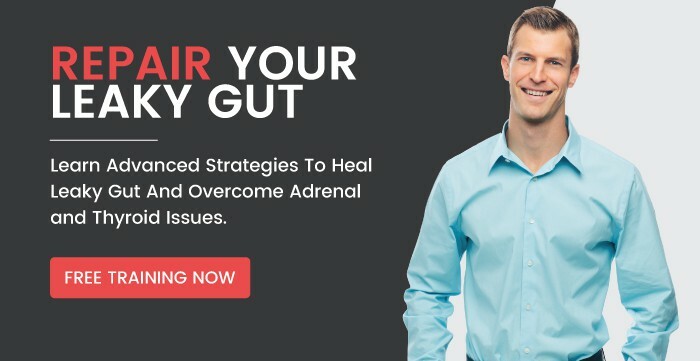 Many studies have found that a high proportion of patients with high amounts of emotional stress experience some sort of disease or illness, which can then cause even more stress and trigger a vicious cycle. And as mentioned above, the vast majority of people with psoriasis report high amounts of stress prior to the outbreak of their symptoms. Stress relievers (like exercise, meditation, yoga and spending time outdoors) can help keep inflammation at bay and therefore psoriasis symptoms under control. Psoriasis symptoms are usually at their worst when skin is very dry and inflamed. Moisturizing the skin and using natural anti-inflammatory oils can ease symptoms like redness, scaling and pain. Depending on where itchiness and flaking occur, moisture can be increased by using natural shampoos, lotions, gels, foams, creams and more greasy ointments. (9) Keep skin moisturized by applying thick creams or oils, such as virgin coconut oil or skin, raw shea butter or your own Homemade Body Butter Lotion. Other options to help lock in moisture include petroleum jelly (Vaseline), almond oil or virgin olive oil. Try moisturizing after a warm shower (avoiding very hot water), but be careful not to add too much oil before exercising or during the warm months of the year since sweat mixed with thick creams can make your psoriasis symptoms worse. You can keep skin damp during the night by applying lotion, wrapping a bandage around the area and then gently washing away the lotion in the morning — just be careful to use natural products that are not drying. Essential oils like lavender, frankincense, geranium and tea tree oil can also soothe inflamed skin and support the healing process, without the need for irritating prescription creams. First perform a small patch test to make sure you don’t react badly to the oils. Use a very small amount, since essential oils are highly concentrated. Mix three drops of lavender oil and three drops of frankincense oil with one teaspoon of coconut oil and rub onto the affected area one to three times daily. It’s easy to mistake psoriasis for other skin conditions, including eczema, which has some of the same symptoms, or even rosacea. Compared to ezcema — which also causes skin inflammation and red, dry, cracked skin — what does psoriasis look like that makes it noticeably different? First off, location: Psoriasis is commonly seen on the knees and elbows, while eczema usually forms on sensitive areas like the backs of knees, hands, cheeks or chin, and the inside of the elbows. Eczema tends to be very itchy, while psoriasis may cause more pain and dry scales on the skin in addition to plaques. Another factor that distinguishes eczema from psoriasis is that eczema commonly causes moisture on the skin and skin oozing, crusty sores, thick skin, and cystic or pimple-like eruptions, but psoriasis normally doesn’t cause such sores/blisters and remains very dry. Both conditions tend to run in families, although their major causes are somewhat different. 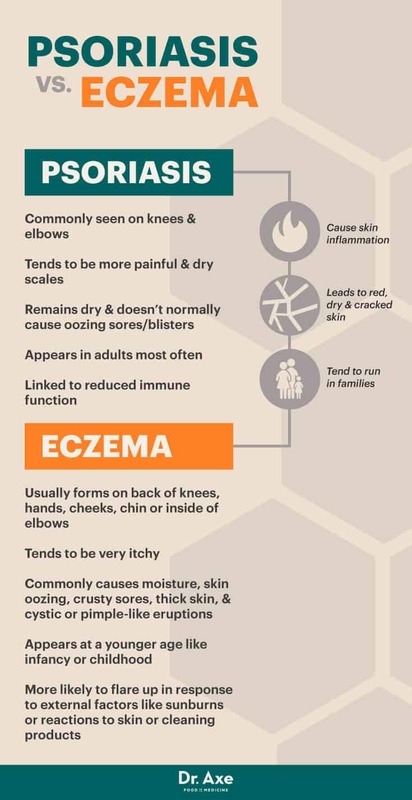 Eczema commonly appears at a younger age, such as during infancy or childhood, while psoriasis is an autoimmune disorder that appears in adults most often and emerges whenever immunity has been compromised, such as following other illnesses or stress. (10) There’s a link between reduced immune function and psoriasis — for example, respiratory infections, diabetes and arthritis might all contribute to its formation. While eczema can also be triggered by inflammation and sensitivities, it’s more likely to flare up in response to external factors, such as sunburns or reactions to skin care or household products (soaps, detergents, lotion, etc.). genetics — scientists have now identified about 25 genetic variants that make a person more likely to develop psoriatic disease. It’s believed to affect greater than 3 percent of the U.S. population — or more than 5 million adults at any time. Plaque psoriasis is the most common type of this condition, but there are also several other forms of psoriasis, including nail or scalp psoriasis, mild psoriasis, sever psoriasis, postular psoriasis, inverse psoriasis, erythrodermic psoriasis, and guttate psoriasis. The most common psoriasis symptoms include plaques of red skin, sometimes also covered with a crust of scales that tend to be silver or white; loose skin or lesions that can be sensitive, itchy and painful; dandruff on the scalp; cracked, discolored skin that easily bleeds and bruises; discoloration in the finger and toenails or growth of toenail fungus; and nails that detach from the nail beds and can be painful or bloody. Many people with psoriasis also suffer from emotional problems due to feeling embarrassed and hopeless about their skin. 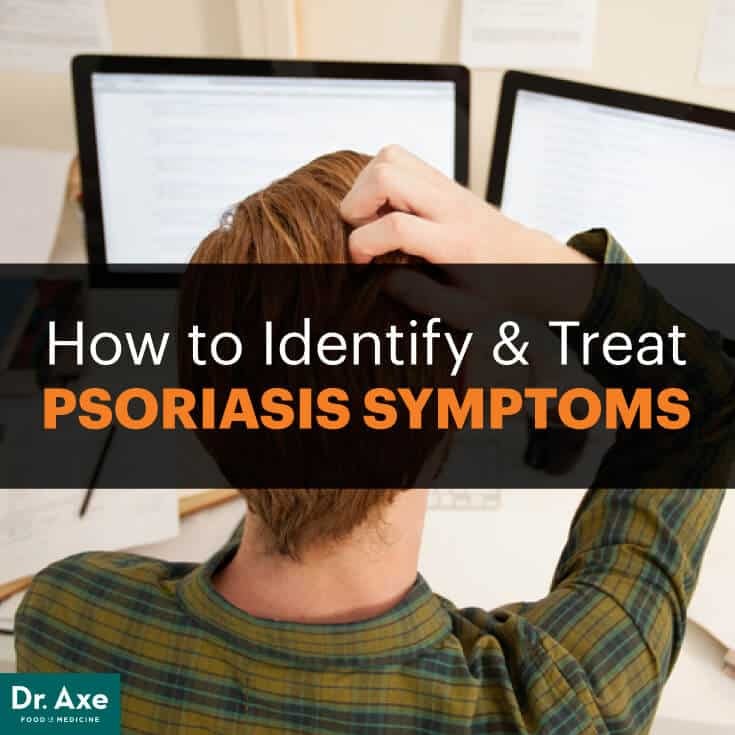 Other psoriasis symptoms include joint pain and inflammation; severe plaque, scales and pain in the hands and feet; worsened immune function; fatigue; and common autoimmune symptoms. Causes of psoriasis include genetics, high amounts of physical or emotional stress, inflammation, weakened immunity, poor diet, difficulty digesting fats and protein, hormonal changes, nutrient deficiencies, poor liver function, and reactions to medications. You can help naturally treat psoriasis symptoms by eating an anti-inflammatory diet, using natural herbs and supplements, getting at least 20 minutes of sunshine daily, lowering stress, and moisturizing and using essential oils.